In a ceremony in London on April 11th 2007, UCL and the Royal Free Hospital received a cheque for £4,086,000 being the final earnout payment for the sale of Medic-to-Medic, a breakthrough software tool for medical practitioners, that has been endorsed by Fujitsu, Accenture, CSC and the NHS ‘Connecting for Health’ programme. The sale to Informa in 2005 was the culmination of five years of development in conjunction with health care practitioners, software developers, and investment partners, and is a vindication of the vision and creativity of Prof. Owen Epstein who originally developed the concept that led to the Map of Medicine. The Map is based around a core collection of pathways for each of the major hospital specialities, with each clinical pathway being represented by an algorithm known as a decision tree. The algorithms are colour coded to clearly indicate disease management roles, in primary (green) and secondary care (red), with a seamless convergence of GP and hospital practice guidelines to help improve the administrative processes, empower GPs to manage patients and avoid unnecessary referrals to hospitals. The potential of Prof. Epstein’s pioneering work was maximised by UCL Business, who from the outset, and throughout its development, sought to put in place all the resources and funding required to deliver the fully functioning application. Development was continued by Dr Mike Stein, who, together with UCL Business, developed a programme at UCL and the Royal Free Hospital in London, encouraging practitioners to develop their clinical pathways and present them in the graphical format adopted by Medic-to-Medic. With an original target of more than 340 pathways to cover all major specialities at the Royal Free, the system continued to grow beyond these boundaries and, in conjunction with Oyster Partners, was developed specifically to match the needs of the NHS ‘Connecting for Health’ programme. Contracts with Fujitsu and Accenture followed. 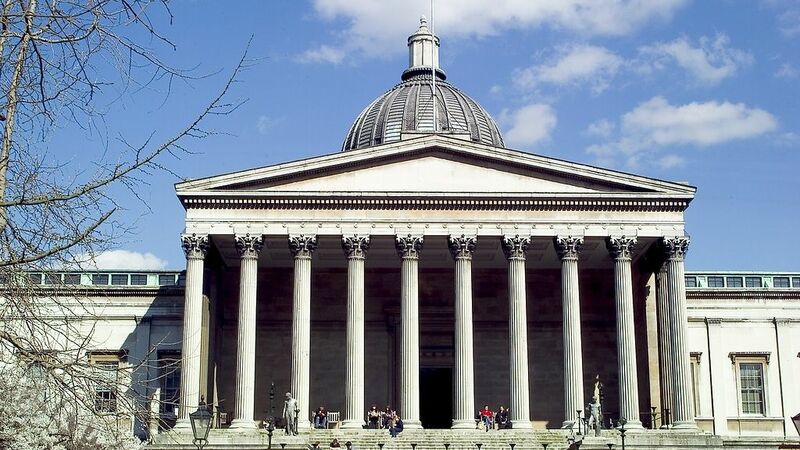 UCL Business, working closely with the Medic-to-Medic Board, realised that the company required further investment to deliver its full offering within the NHS ‘Connecting for Health’ programme and a partnership with Taylor & Francis (now Informa Ltd.) was negotiated. This partnership came to fruition in May 2005, when Informa moved to acquire the company. Mr. Cengiz Tarhan, Managing Director of UCL Business, commented, “it is extremely gratifying when a project such as this, which developed from an idea in Owen’s mind in 2000, became a reality with the potential to transform the way the NHS delivers healthcare in the UK and possibly worldwide”.